Flooding is a natural disaster which leads to high property damage. In 2011, various key industrial regions of central Thailand were inundated in water for many months. Many factories located in the concerned areas incurred vast property damage costs from the flood. To help make future decisions, a “GIS program” can help evaluate and visualize the possibility of flood in your area as an early hazard warning tool. 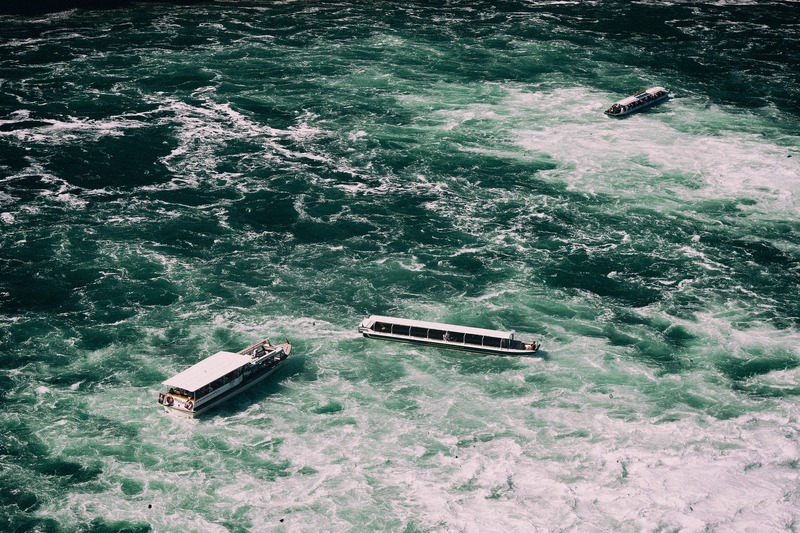 Therefore, your factories can prepare for flood protection before the actual flooding, reducing business interruption and devastating post-disaster costs. How can we use GIS? 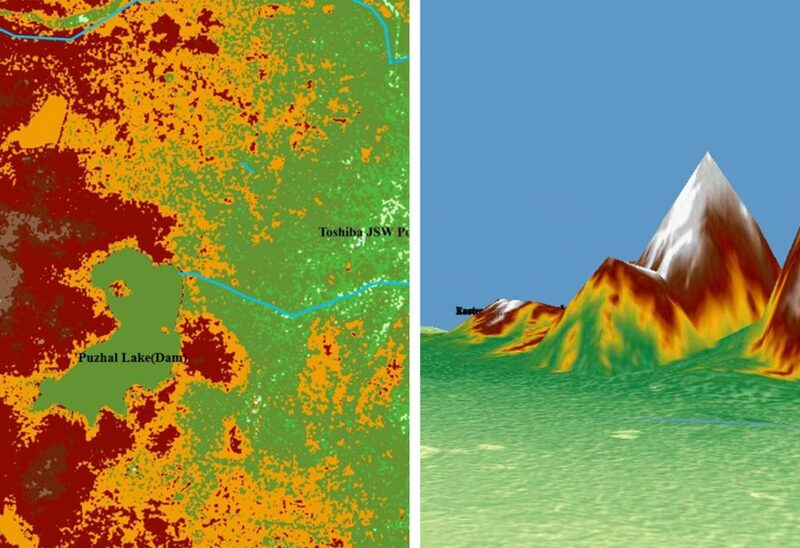 At Interrisk Asia (Thailand) Co., Ltd., the GIS system is used to estimate the flood hazard of factories, industrial estates and dams across the globe. 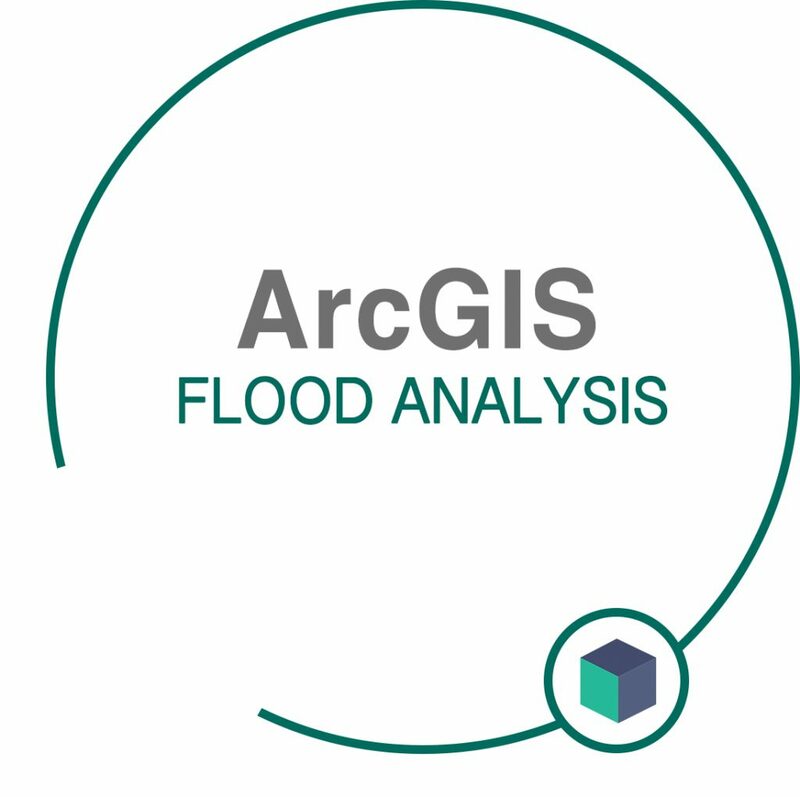 The result from GIS technology can be used for flood management such as preparing for flood prevention, estimating the possibility of flood in each factory or predicting which areas are to be flooded. 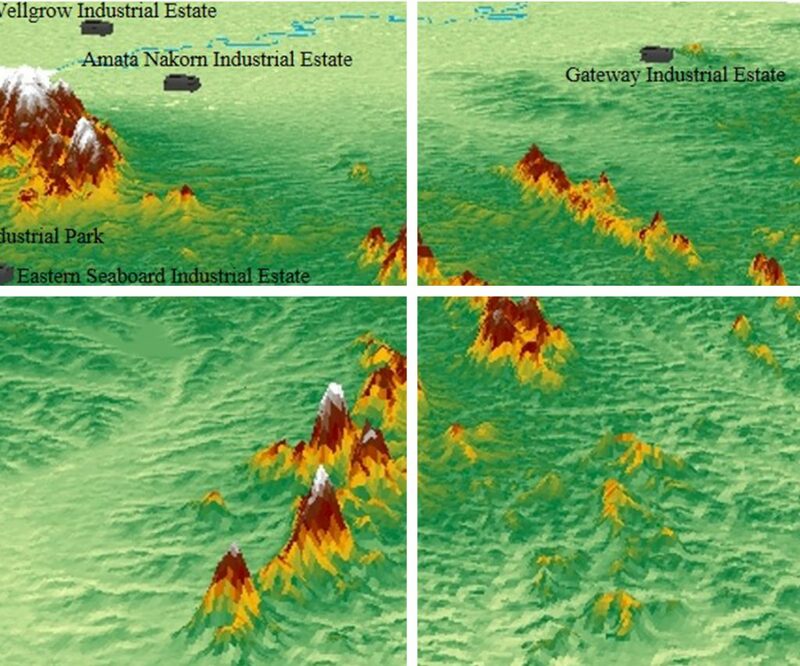 The clients can use the result from GIS to help plan their responses to a flood or other natural disasters such as earthquakes etc. in order to minimize property damage. Contact us for further information on our flood surveys.